Add gifts to your list with a click. No more worrying about what to give or what you're going to get. What's going to be on your list? 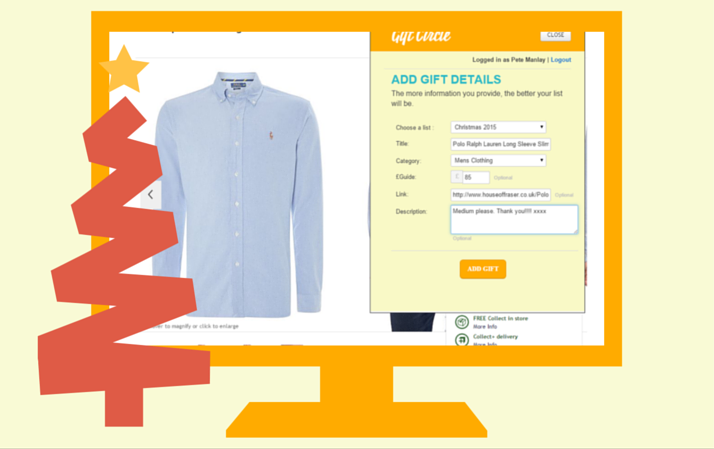 Add a gift idea or exactly what you want from your favourite stores with a click. Invite friends by email or facebook to join you on Gift Circle to share and swap lists. Know what to buy and where from. Invite friends by email or facebook to create and share lists. 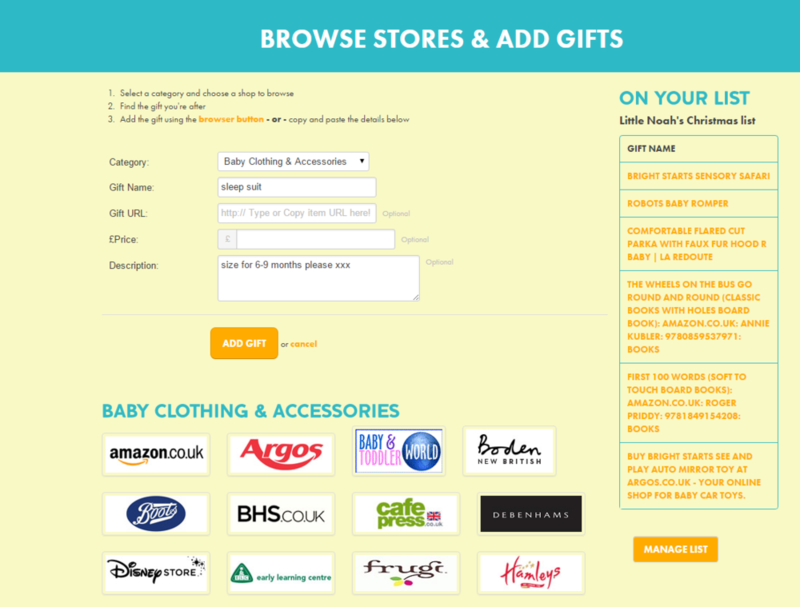 Browse lists and click to view and buy gifts in store. 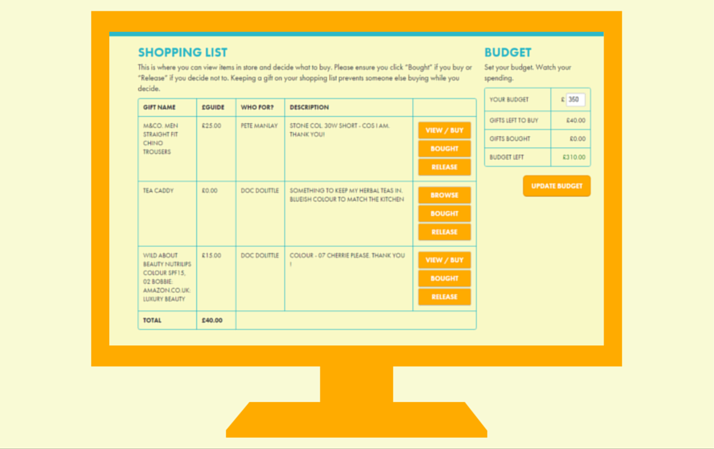 Keep track of who you've bought for and how much you're spending. 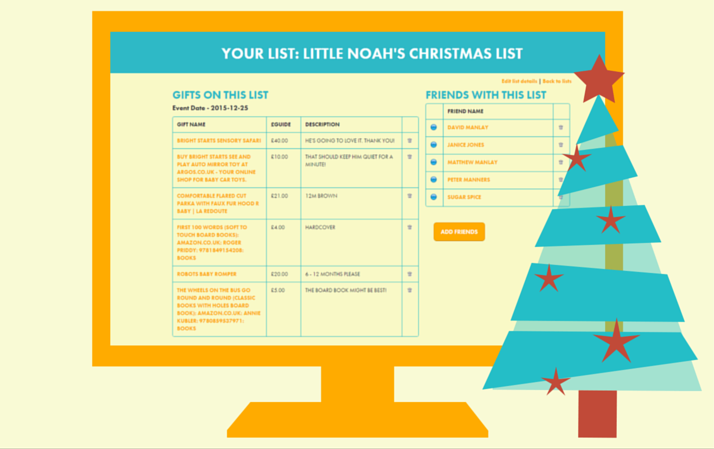 Create and share lists for children. 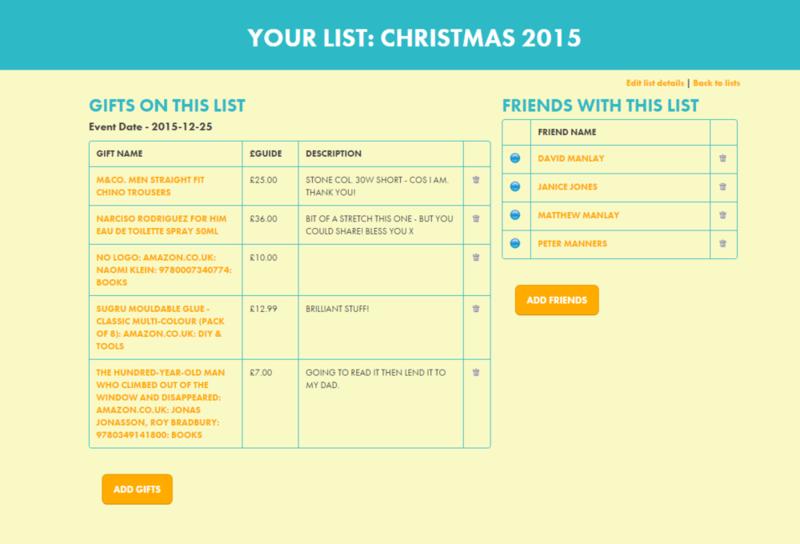 Share the same list with everyone and let Gift Circle help keep track of what's been bought. No wrong gift or duplicates and every gift a surprise. 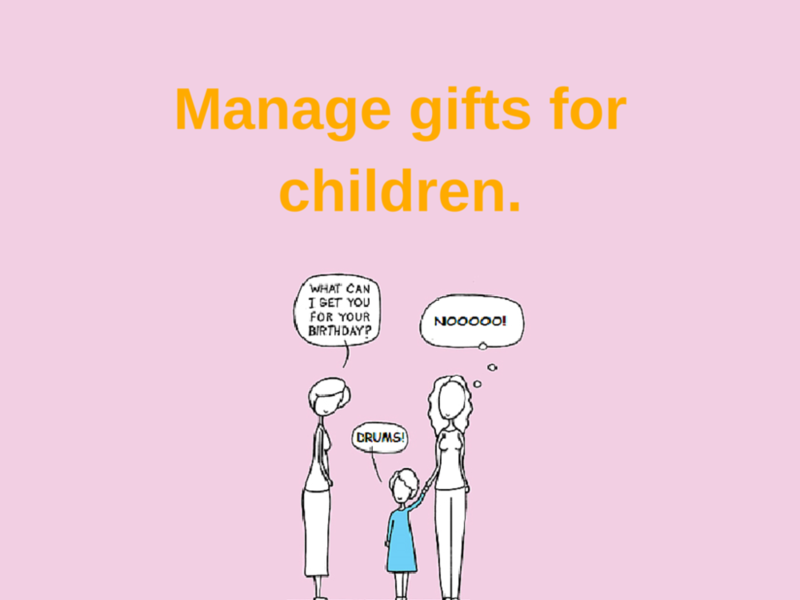 Gift Circle: the easier way to give and receive perfect gifts. click to try it now - it's free! click to Start a list now - it's free! Never be stuck for a gift idea. We've all been there: you hit the shops or search engine armed with optimism and a list of vague ideas, only to feel your festive cheer die a little each time you can't find what you had in mind. Our shoppable wish lists take you straight to the retailer's product page to view and buy, so all you have to do is browse lists and pick presents. Add exactly what you want with a click of the browser button - like the shirt here in the pic. Or just type in the gift name and let someone else choose a shirt for you. ...and less of what you don't. Whether they're returned, re-sold or thrown away unwanted gifts cause environmental and social harm so getting more of what you want and less of what you don't is the smarter, greener thing to do.